Making beer and wine at home has been a passion for many, and the trend keeps increasing by the minute. 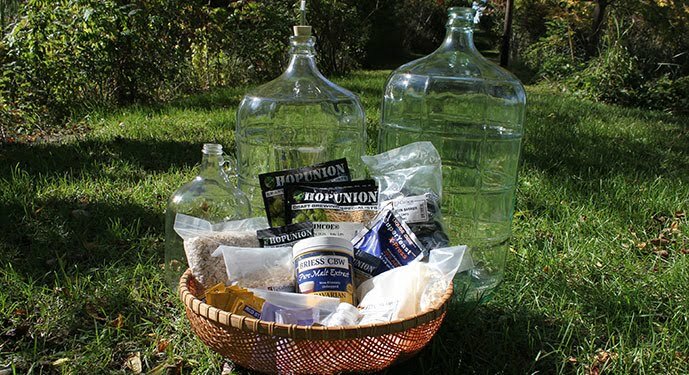 Pere Marquette Expeditions has everything you need to brew your own at home beer or wine. 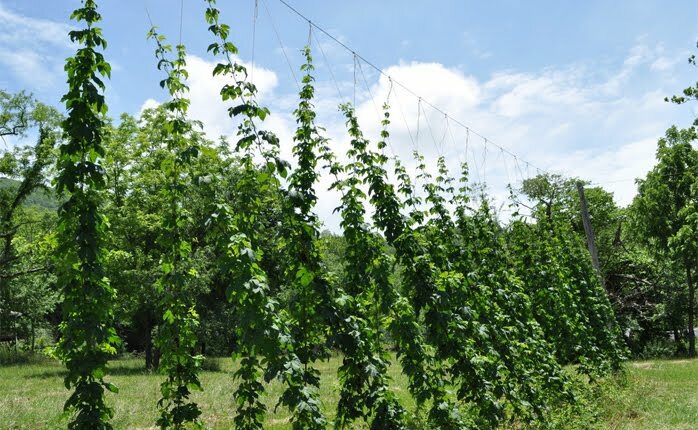 We have a huge selection of barley, hops, malt and yeast, and some of which are grown right here locally. 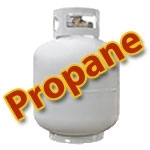 We also carry various how-to books and a selection of containers to get you started.